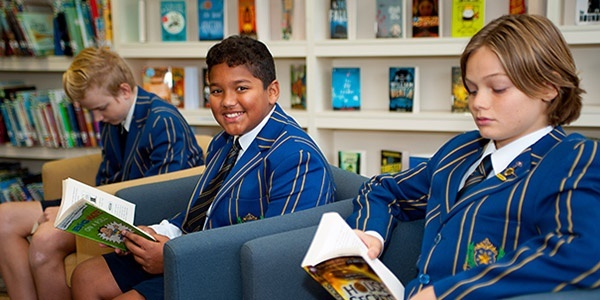 Established in 1912, De La Salle College has a proud history as a leader in Catholic boys’ education in Melbourne. Our experience, coupled with a contemporary approach to learning and teaching, ensures that our students acquire the critical skills they need to be innovative and effective contributors in the 21st century. 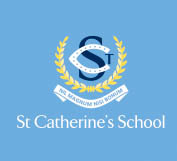 Our motto is learn, live, lead, representing our approach to all we do and the values we instil in the young men in our care. LEARN: We provide a culture of excellence and challenge with a focus on personalised learning and achievement. LIVE: By embracing the breadth, opportunities and challenges of our co-curricular program, students access a rich and varied experience and develop a strong compassion for others. LEAD: Today’s students will become tomorrow’s leaders. That is why we develop young men with the qualities of a confident leader: self-awareness, self-regulation, motivation and empathy. 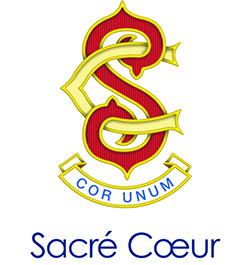 De La Salle College is a proudly non-selective, open-entry school. We understand that every student is different and have put in place the appropriate infrastructure, support and extension networks and technology to ensure every student can achieve his personal and professional goals. From Year 4 to Year 12, our dedicated Student Progression Coordinators track individual progress allowing real-time identification of the need for extension or support. We are committed to providing a variety of pathways for all and in the senior years offer VCE, VET and VCAL. Respect is the foundation of all relationships at our College. We promote a culture of social justice and a community of faith and growth. 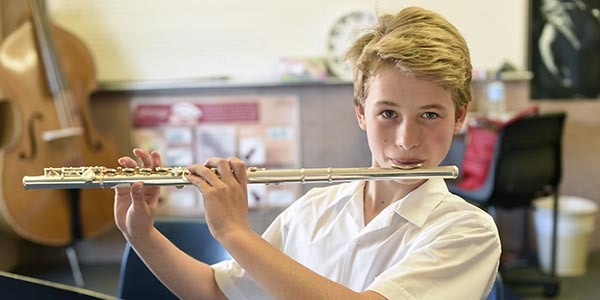 Our extensive range of co-curricular activities complement classroom learning and provide opportunities for students to broaden their perspective. From music and drama to snow sports, self-defence, overseas exchanges and social justice initiatives, there truly is something for every student. Through these offerings students experience growth, find inspiration and build sense of connectedness which enriches their education. We understand that supporting social and emotional wellbeing and building self-esteem are critical hallmarks of a robust and effective education program. De La Salle College invites you to join us on a student-led College Tour and experience the difference today!